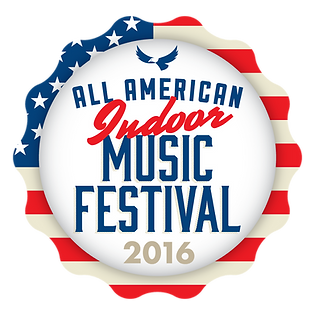 3 Big Days of the Best of the Best in Bluegrass, Americana, Classic Country and songs of the Statler Brothers. Main Stage Bands: "Queen of Bluegrass" Rhonda Vincent & The Rage, David Church, Commonwealth Bluegrass Band, Balsam Range, Flatt Lonesome, Larry Stephenson Band, Nothin' Fancy, "Rock Stars of Bluegrass" Dailey & Vincent, Sideline, Junior Sisk & Ramblers Choice, Deer Creek Boys, Big Country Bluegrass, Bluegrass Brothers. Big Time Music, Food, Vendors, Family Fun, and Jamming all under one roof! 300 RESERVED Seats available (Reserve your seat so it is yours for the day or weekend) Plenty of General Admission Seating also available. Camping available on the grounds of the Expo Center and plenty of Hotels close by in Fishersville, Staunton, Waynesboro and other cities close by.